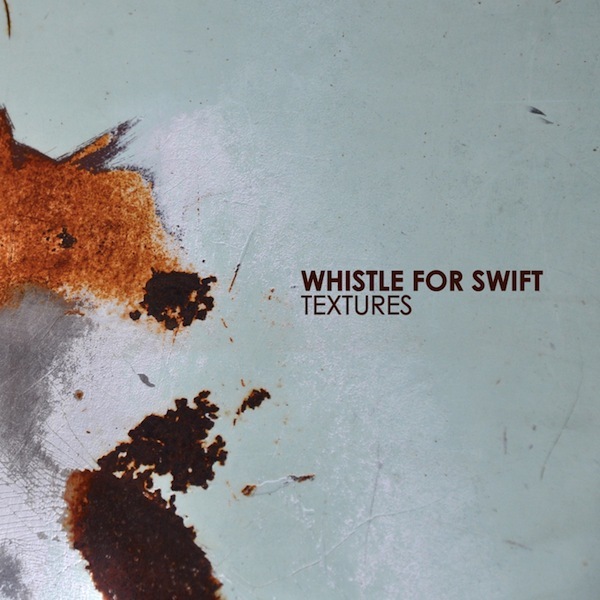 Brad Amy’s solo project, Whistle for Swift, takes some of what you love about instrumental and math rock music and blends them into a warm atmospheric sound. The airy use of guitar and looping melodies are prevalent throughout the album, Textures. In fact, we’d say that is a perfect title for the debut album. Carefully constructed and delicate at times but layered enough to show character.